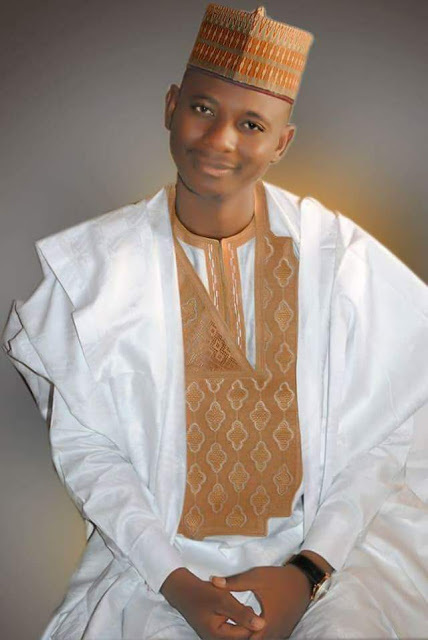 A Peoples Democratic Party (PDP) politician, Hon. 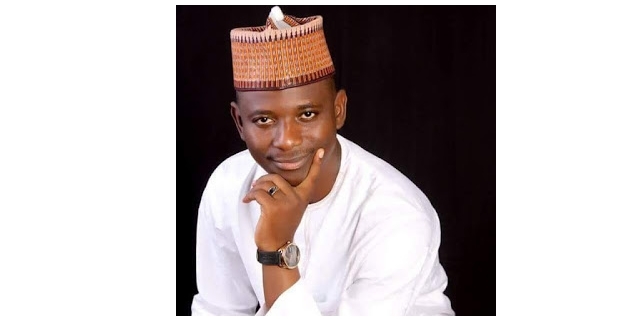 Abdulhadi Sa'idu (Garkuwan Yan Ware) was killed by unknown gunmen on his way back home around Magazu-Tsafe Axis, Zamfara State on Thursday, October 26. 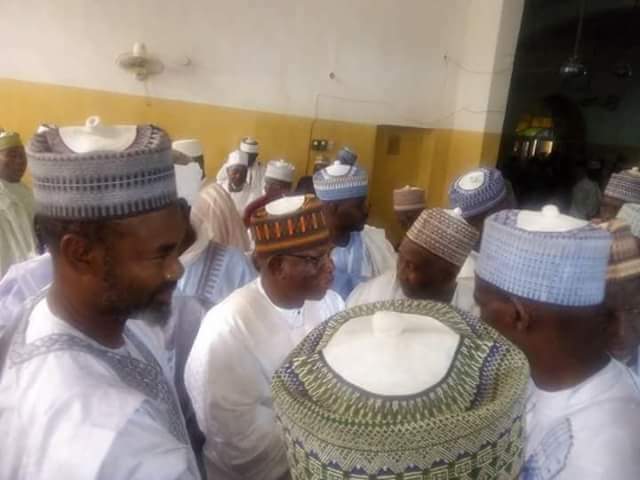 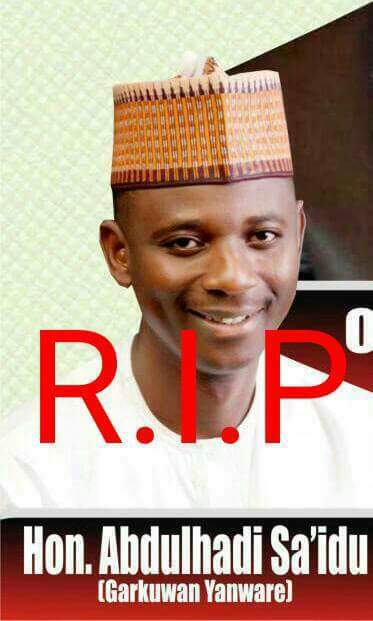 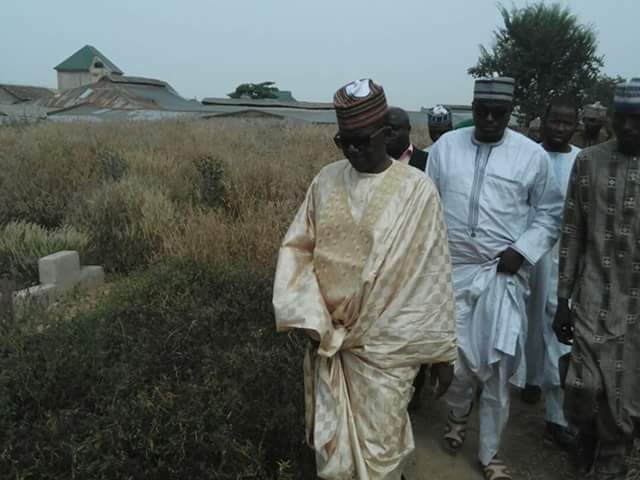 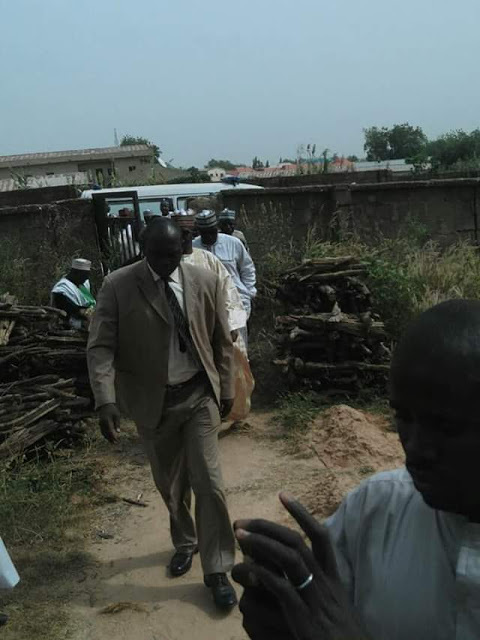 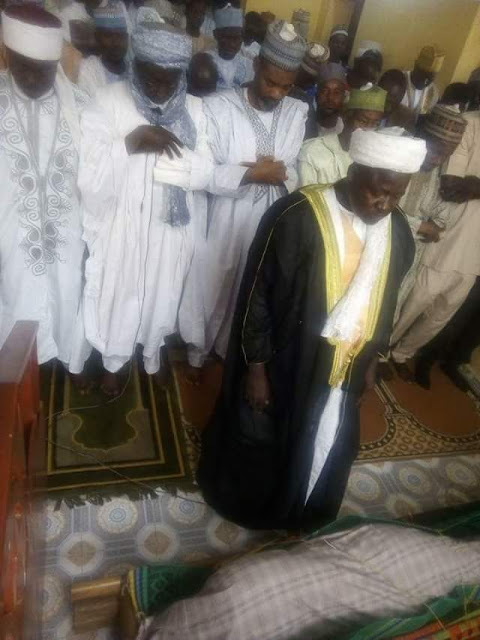 Late Sa'idu, from Tsafe Local Government of Zamfara State was described as "talented, vibrant and exuberant politician"
He has been buried according to Islamic rites.